everything from installations to repairs. We provide free quotes and pensioner discounts. We are a reliable, hard working family business, with each plumber having over 25 years experience under their belts. 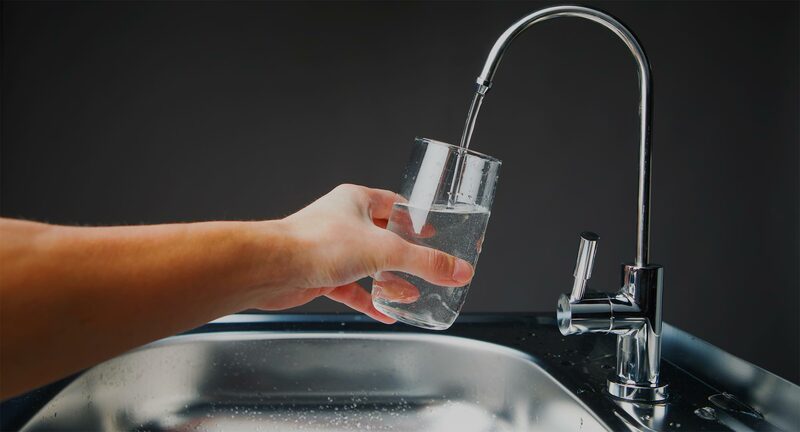 Here at Vic Butcher Plumbing we provide a wide range of plumbing services, including everything from installations, repairs to drainage unblocking. We pride ourselves on good customer service no matter day or night – we are all about the customer’s happiness. Vic Butcher Plumbing Ltd provide a wide range of plumbing services including everything from installations to repairs. We also provide free quotes and pensioner discounts. If you have a plumbing problem in your kitchen, bathroom, laundry, home or business call the hard working and reliable team at Vic Butcher Plumbing today. We also handle emergency plumbing call-outs.